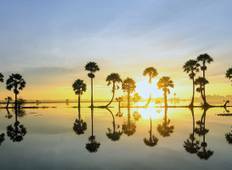 Discover Cambodia And Vietnam's sacred temples with one of these guided tours visiting the most amazing temples. 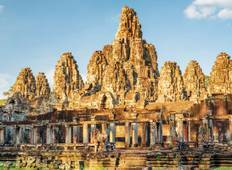 There are 6 temple tours in Cambodia And Vietnam to choose from, that range in length from 8 days up to 17 days. The most popular month for these tours is September.